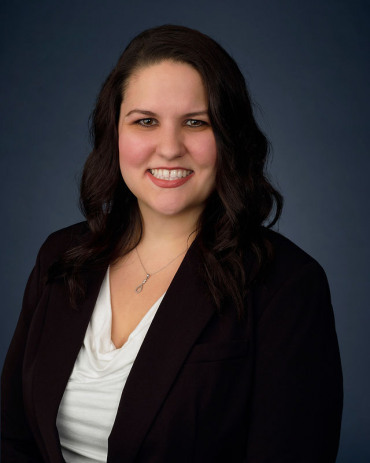 Amanda B. Gallardo is an attorney at Meriwether & Tharp, LLC. Amanda first joined Meriwether & Tharp in 2010 as an intern while attending the Georgia Institute of Technology for her undergraduate degree. After graduating from Georgia Tech, she left Meriwether & Tharp to pursue her law degree at the Charleston School of Law. During her first and second years of law school, Amanda worked extensively with Charleston Pro Bono Legal Services (CPBLS) helping pro se litigants to prepare and file divorce, child custody and visitation documents. Volunteering at CPBLS only enhanced Amanda’s passion for the field of family law and her desire to help others. During her final year of law school, Amanda interned at a prominent family law practice in Mount Pleasant, South Carolina where she gained in-depth knowledge of child custody proceedings and had the opportunity to work one-on-one with a number of clients. Upon earning her law degree, Amanda returned to Meriwether & Tharp as a law clerk. Amanda passed the February 2015, Georgia Bar Examination and is now an attorney with Meriwether & Tharp, LLC. Amanda grew up in Alpharetta, Georgia and currently resides there. In her free time she enjoys spending time with friends, watching action movies and curling up with a good book.